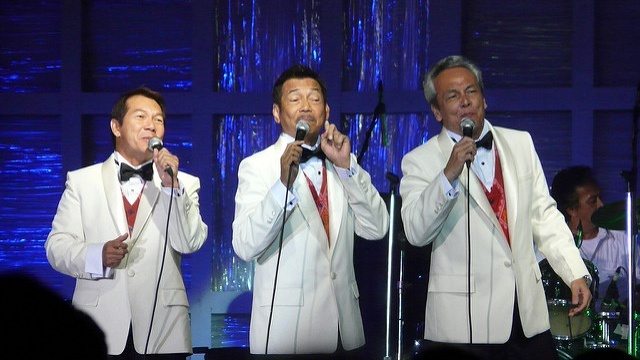 It's the perfect way to celebrate National Heritage Month. 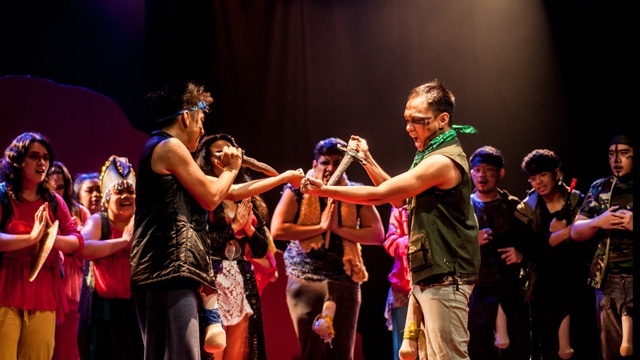 (SPOT.ph) White-sand beaches, majestic waterfalls, and mountain trails are some of the usual tourism destinations when you're exploring the Philippines. But these spots, as beautiful as they may be, aren't all that the country has to offer. We're also home to a number of historic sites just waiting to be visited. 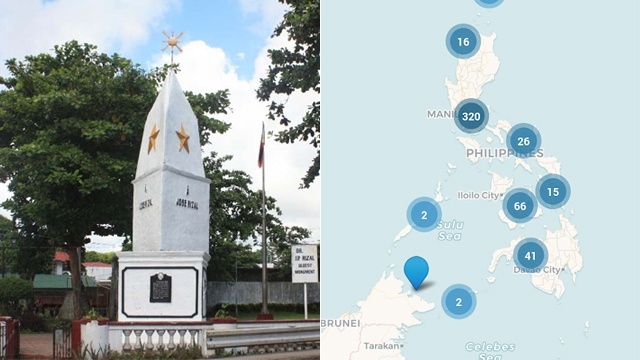 Panandâ, a new mobile application developed by computer engineer Eugene Alvin Villar, lets you explore some of the most significant of those sites: specifically, the ones installed with historical markers by the National Historical Commission of the Philippines. 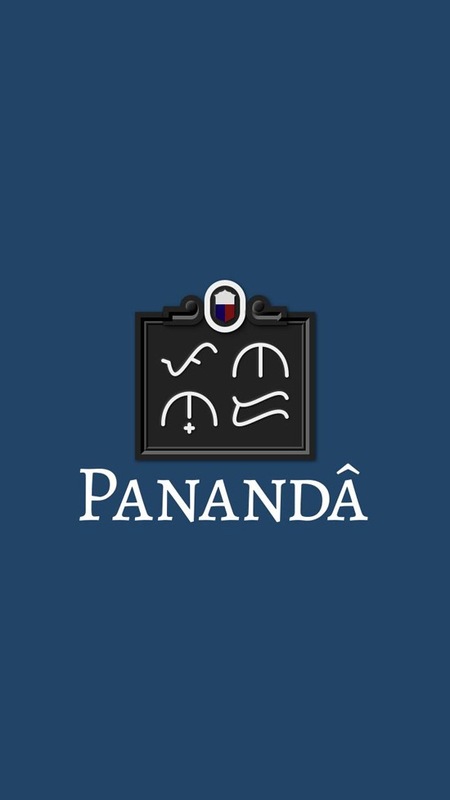 Panandâ went live at Google Play Store on May 6, just in time for the celebration of National Heritage Month. 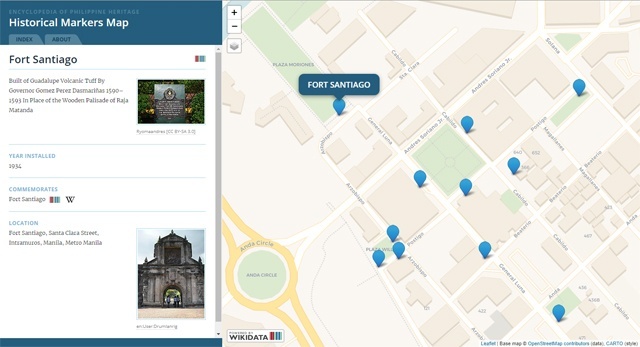 It lets you browse all historical and cultural sites through an interactive map or scrollable list. 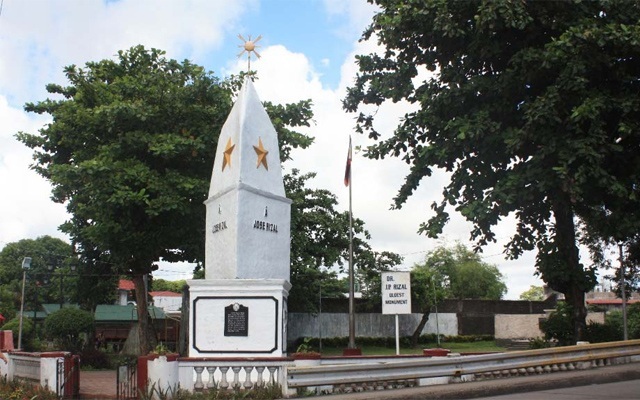 Aside from the usual spots like the Luneta Park, the Walled City of Intramuros, the cobblestone streets in Vigan, and the Barasaoin Church in Bulacan, you can also learn about the first Rizal monument which is all the way in Camarines Norte, the underground cemetery in Laguna, and the site of the first parachute landing in 1951. 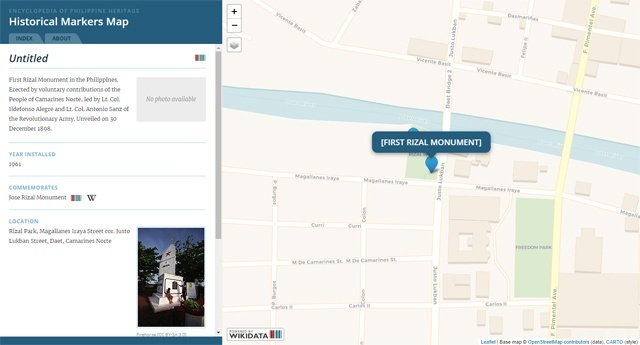 You can also bookmark certain historical markers that you're interested in checking out on your next weekend getaway, or mark them as visited in your own personal "bucket list." 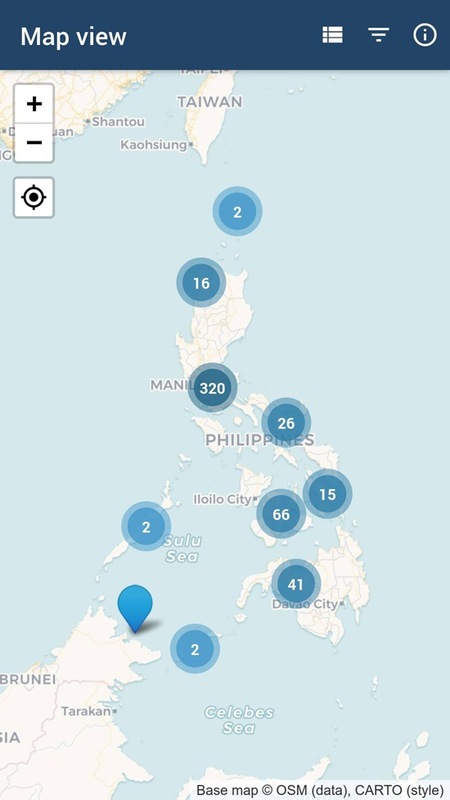 The filter feature allows you to see places by proximity, by region, or by country—yes, pertinent places overseas have also been marked by the National Historical Commission of the Philippines. Panandâ culls information from Wikidata and Wikimedia Commons, and currently has 520 historical markers. 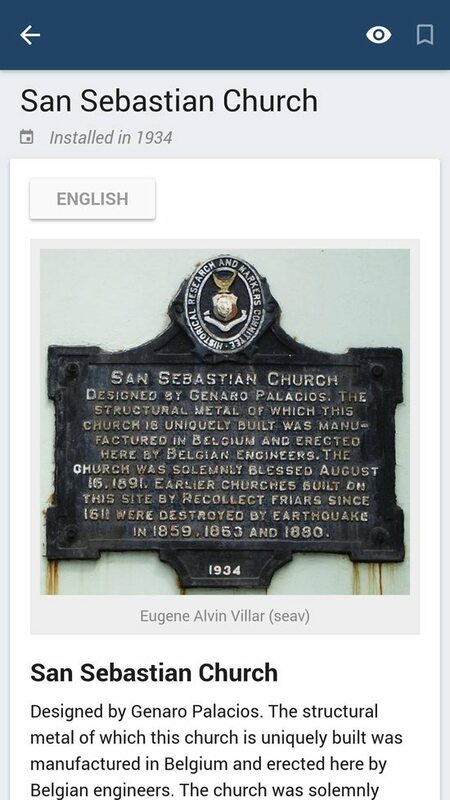 It goes hand-in-hand with the web platform Encyclopedia of Philippine Heritage, a program of Wikimedia Philippines. Panandâ is available for free (with no advertisements or in-app purchasing) via Google Play. It is currently in beta mode.